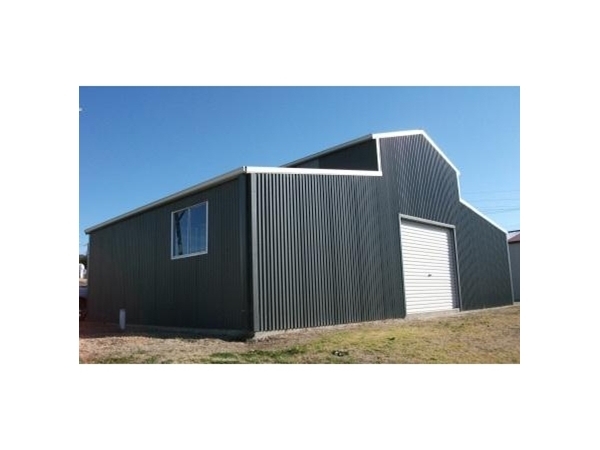 The range of Australiana and American Barns from Tilmac provide both durability and practicality in design without compromising on aesthetics. 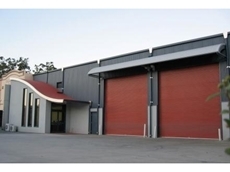 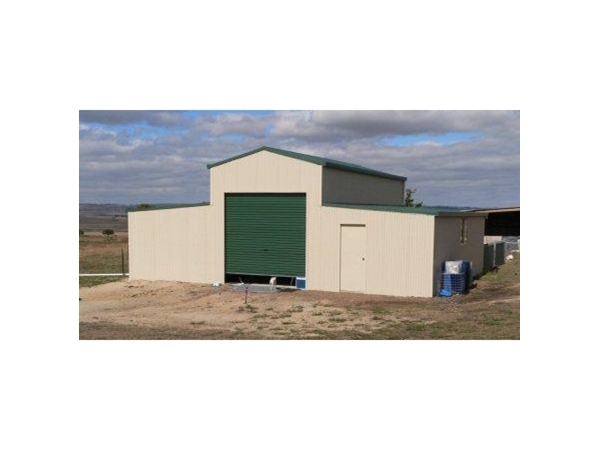 These robust Barns offer flexible design options to specifically suit your requirements. 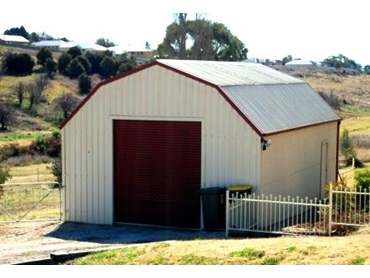 Australiana Barns feature an old period charm with the functionality of a modern structure. 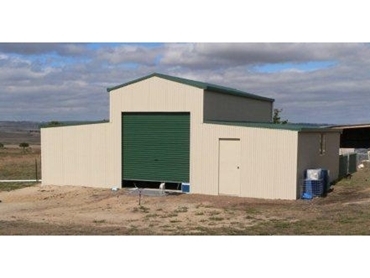 Tilmac’s American Barns give the feel of the mid-west and offer excellent design options. 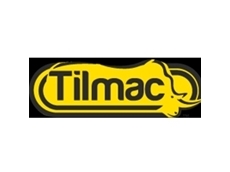 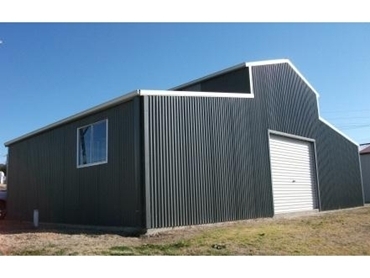 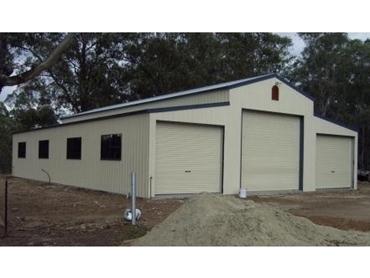 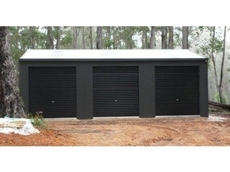 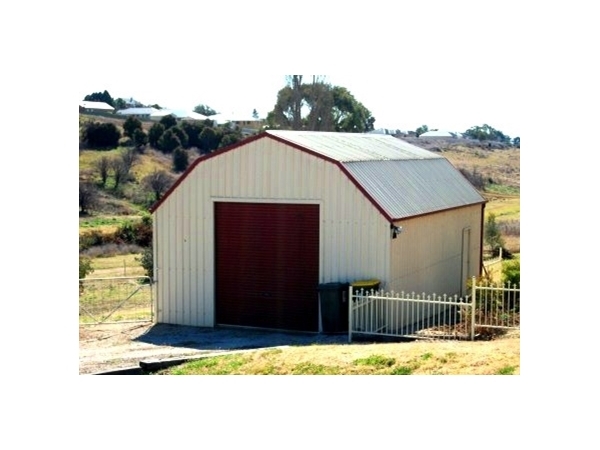 Both the Australiana and American style Barns from Tilmac offer durability, practicality and a timeless charm. 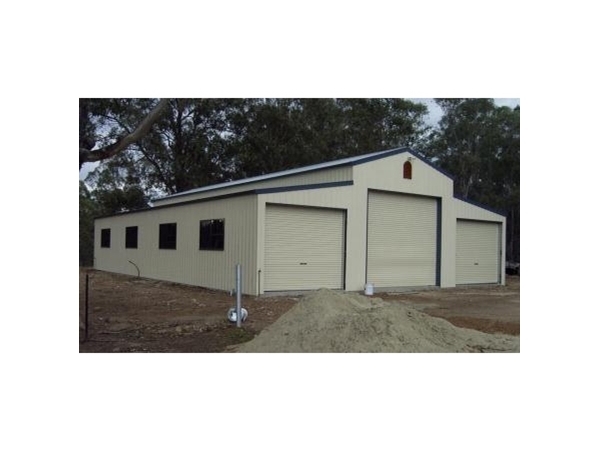 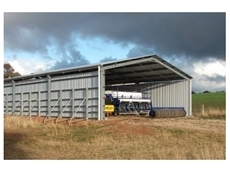 These impressive structures provide the ideal solution to your Barns requirements.